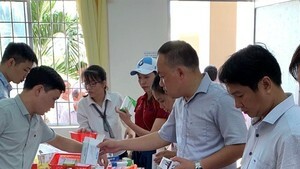 At a yesterday seminar on what Vietnam’s health sector should do to attract more investment, local and foreign participants said that many foreign investors eyeing Vietnamese health market expected that the government will simplify investment procedures. Deputy Head of the Ho Chi Minh City Department of Health Tang Chi Thuong said the health sector has implemented several policies to call for social investment into public medical facilities focusing on PPP (Public-private partnership) between public and non-public medical institutions. They comprise the cooperation between Tumor Hospital and Hong Duc Hospital or between People’s Hospital 115 and Gia An Hospital 115. The cooperation between the two infirmaries has initially produced good efficiency because patients are treated by groups of good physicians and stay in deluxe hospitals with cheap price. This has helped to improve treatment quality and reduce pressure for big infirmaries as well as encouraging investors to pour more investment into private medical facilities out of the city’s policies of social contribution in health sector. However, consultant of DG Medical Company Dr. Dilshaad Ali said that despite Vietnam’s policies of calling for social contribution into the health sector by building good infrastructure or transferring technology and training medical workers to meet patients’ demand, investment into the sector has fallen short of expectations. Dr. Dilshaad Ali pointed out that policies are the culprit of the matter adding that the government of the Southeast Asian country should simplify administrative investment procedures to create equal competition mechanism for investors. Agreeing with Dr. Dilshaad Ali , Director of Tumor Hospital Dr. Pham Xuan Dung said that at present, the health investment law is not as transparent as expected; consequently, investors feel reluctant to pour money into the sector. 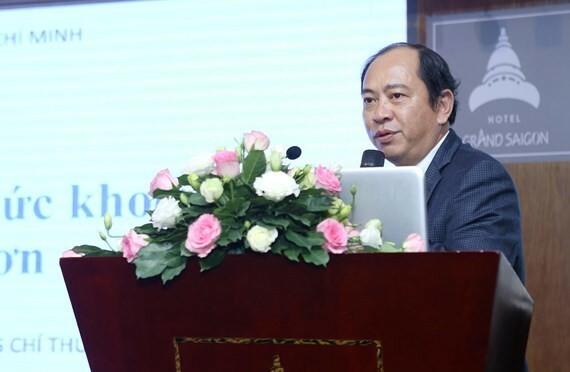 Chairman of the city’s private medical association Dr. Phan Thanh Hai said that in addition to law, the government should spend more on health insurance expense in private health facilities to encourage investors to pour money into the sector or enhance PPP cooperation. Last but not least, Dr. Hai said health insurance policy makers should take heed of non-public medical clinics – a place to admit more patients and meet patients’ growing demand of treatment.